The Costs of Granting Credit because credit is refused. This forgone benefit comes from two sources, the increase in quantity sold, Q minus Q, and, potentially, a higher price. The opportunity costs go down as credit policy is relaxed. 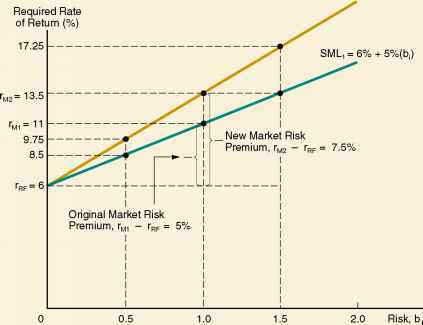 The sum of the carrying costs and the opportunity costs of a particular credit policy is called the total credit cost curve. We have drawn such a curve in Figure 21.1. As Figure 21.1 illustrates, there is a point where the total credit cost is minimized. This point corresponds to the optimal amount of credit or, equivalently, the optimal investment in receivables. If the firm extends more credit than this minimum, the additional net cash flow from new customers will not cover the carrying costs of the investment in receivables. If the level of receivables is below this amount, then the firm is forgoing valuable profit opportunities. In general, the costs and benefits from extending credit will depend on characteristics of particular firms and industries. All other things being equal, for example, it is likely that firms with (1) excess capacity, (2) low variable operating costs, and (3) repeat customers will extend credit more liberally than other firms. See if you can explain why each of these characteristics contributes to a more liberal credit policy. A graphical representation of the sum of the carrying costs and the opportunity costs of a credit policy.